Living in an apartment complex in Marysville Washington can be amazing. No yard work and have your own personal maintenance team to deal with big issues in your apartment. And when it snows you don’t have to shovel the pathways to get to your car. Plus your not as financially obligated as with a mortgage. When living in a community where your neighbors are either above you or right next to you, noise awareness is important. Here are some suggestions to help deal with noise. With the beauty of hardwood floors the addition of area rugs is twofold. Area rugs absorbs sound from inside and outside of your apartment. Area rugs adds to the warmth and décor of your apartment. Furniture will also help absorb sound. Have you noticed when you are in an empty house/apartment you can hear everything. But once you move in and put your furniture in place things get quieter. Keep T.V. and music volume down too, where only you can hear it in one room. If you can hear your music from the back bedroom in the living room than your neighbors can probably hear it too. Respect the quite hours, usually this is the time between 10pm- 7am. Don’t do laundry during quite hours, no one wants to hear the metal zipper of your jacket pounding against the dryer at 4am. Remind your guest that you want to respect your neighbors and their right to peace and quiet, some of your guest probably don’t live in an apartment and/or forget how the noise of their voice can travel when they are telling you that hysterical joke or had too much vino, so just remind them to keep their voice down. Turn down music when driving in and out of parking lots. Contact your landlord or property manager when there is a noise disturbance. Just follow these few suggestions and they will add to your enjoyment while living at SonRise Apartments. 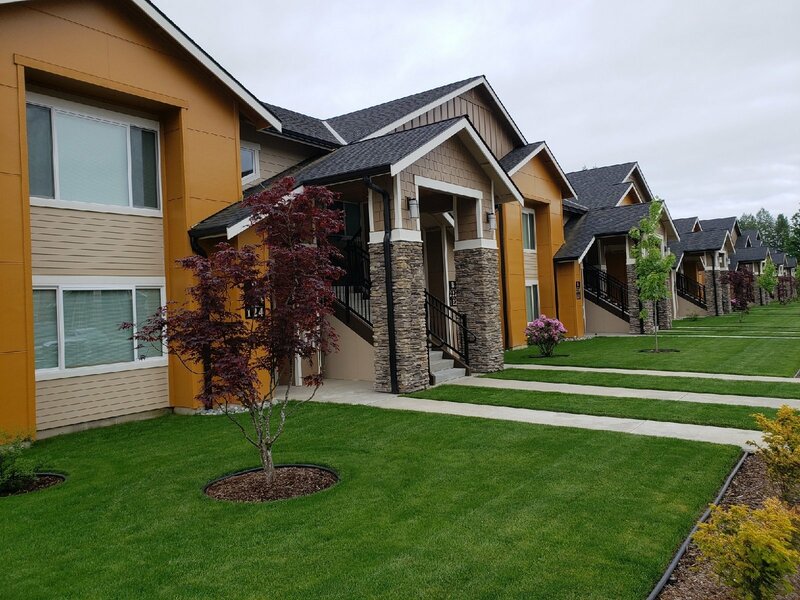 So when you choose a apartment complex in Marysville Washington look for the best, SonRise Apartments.